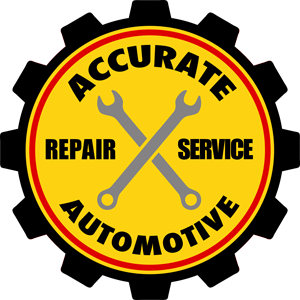 At Accurate Automotive, our auto inspections are designed to give you a clear picture as to how your vehicle is running. Whether you have a relatively new car with low mileage or an older vehicle that's seen its share of wear and tear, we have the tools and skills to give you a comprehensive view of how your automobile is working. We maintain convenient hours to make appointment scheduling easy; and we keep our rates reasonable to serve our customers' needs.